Amy Littlefield is an investigative reporter for Rewire.News, where she focuses on the intersection of religious beliefs and health care. Previously, Amy worked as a news producer for the award-winning, global TV/radio news hour Democracy Now! in New York. 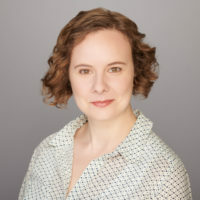 Amy has reported for various newspapers, including the Los Angeles Times and the Enterprise in Brockton, Massachusetts, where she won awards for her investigative reporting on nepotism in city government. She is also a recipient of a 2014 I.F. Stone Award from the Investigative Fund at the Nation Institute and a 2018 Adelante Fellowship from the International Women’s Media Foundation. Amy graduated from Brown University and lives in the Boston area. What Happens When a Catholic-Run Clinic Comes to Your Local Walgreens? “It causes us great concern when we think about vulnerable populations ... [who] may need to use these clinics for things like getting their contraception prescribed and who would never think that when they went into a Walgreens they would be restricted by Catholic doctrine,” Lorie Chaiten, director of the women’s and reproductive rights project of the ACLU of Illinois, told Rewire. “We wanted to make sure that we updated ... laws to kind of reflect a changing world and to make sure that we actually protect the doctors who provide these important services to women,” California Assemblymember Jimmy Gomez said, adding that his legislation would also protect patient safety and access to abortion. Daleiden’s claims about the videos’ impact on Planned Parenthood contrast with a recent poll showing that support for Planned Parenthood has increased in the aftermath of the Center for Medical Progress' anti-choice smear videos. In a series of workshops over a three-day conference in Herndon, Virginia, self-proclaimed medical and scientific experts renewed their debunked efforts to promote the purported links between abortion and a host of negative outcomes, including breast cancer and mental health problems. “I will tell you that this has been the toughest year we have faced since I’ve been executive director of National Right to Life—and I came here in 1984—for our political fundraising,” David O’Steen announced at the annual National Right to Life Convention Friday. In We Were Feminists Once, Andi Zeisler argues that a 2014 Beyoncé performance signaled feminism's "arrival" as a mainstream movement. But, the gender equality promised by feminist imagery in pop culture and the market​ has not trickled down. Gay Talese's comments at a recent journalism conference echoed decades of exclusion. That was what the men on stage didn't hear, but we did. 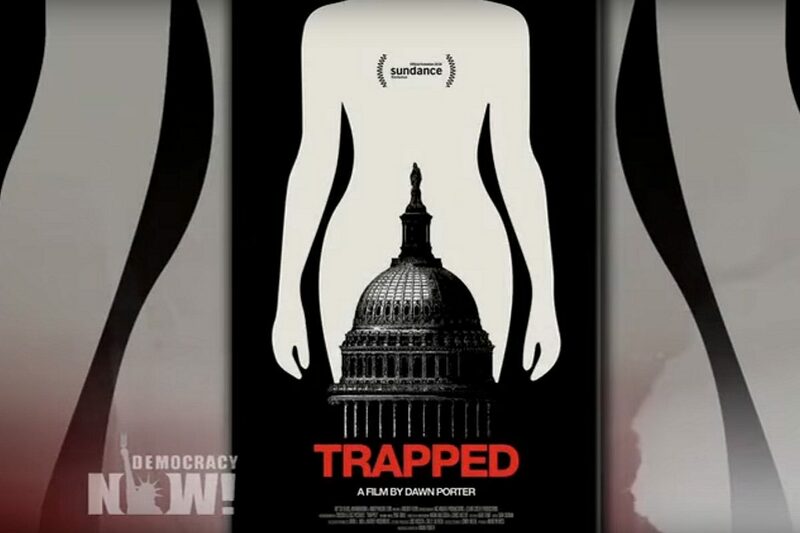 Viewers might expect Trapped to be a grim, national montage—but it's not. Instead, it's something much more powerful: an intimate portrait of a handful of providers in Texas and Alabama who are fighting not only to keep their doors open, but to reduce the stigma against abortion propagated by the religious right. If we are truly to defend access to abortion, and the personhood of pregnant people, we have to be able to say, unequivocally, that the aborted fetus is not a person.